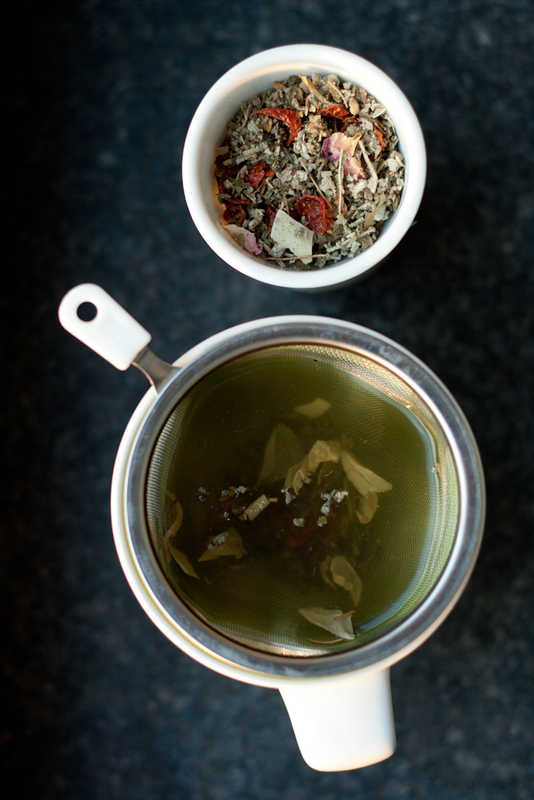 Organic herbal blend with a soft and full flavor containing up to 31% sage leaves, rosehip, rose petals, blackberry leaves and coconut shavings. 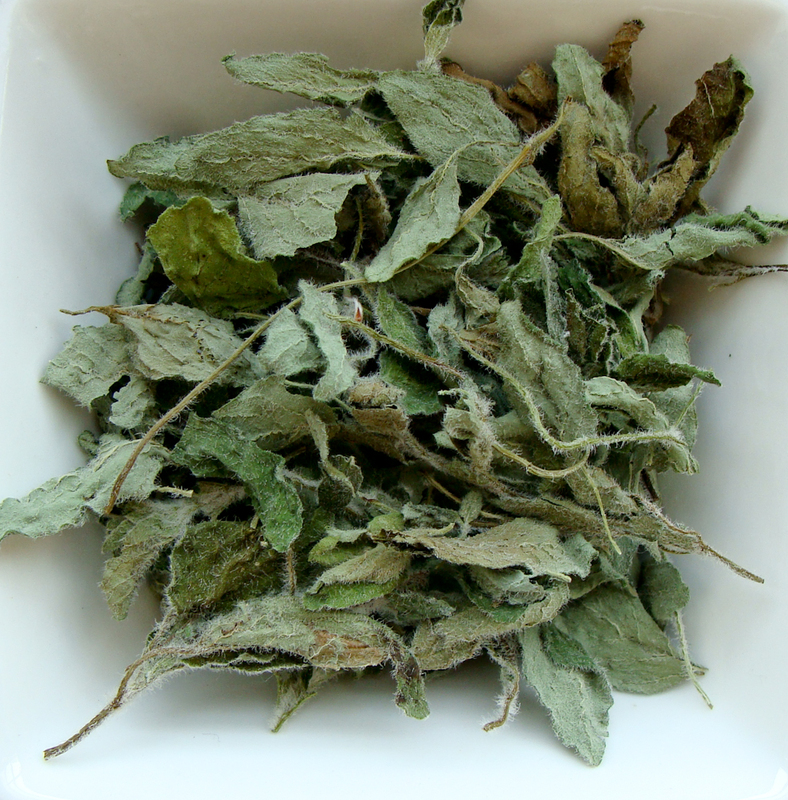 Sage plant is known to have positive health benefits, such as stimulating hormones, enhancing memory, relieving muscle spasms and more, also used in cooking. Produced by Simon Levelt. This is so far the most unusual tea I’ve tried. 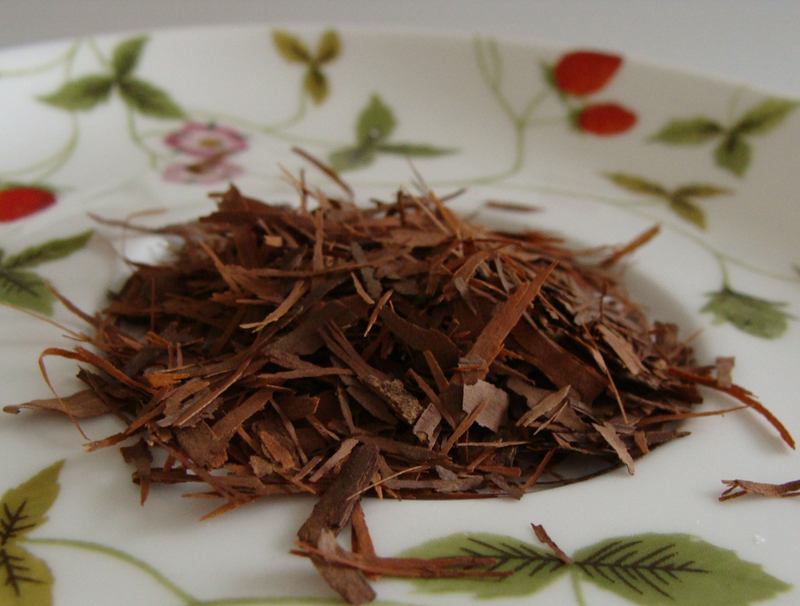 Tea produced from the shavings of a tree bark, how does it taste like? It has a special taste that’s difficult to describe, but in general lapacho is soft and rich in flavor which makes it a perfect drink to relax with in the evening. Cultivated and appreciated by Brazilians and a few other South American tribes for centuries, this herbal drink has a story to tell (read my blogpost to learn more: Yes, South Americans Have Tea). Handpicked thyme leaves are the first aid in winter to treat a sore throat and other cold symptoms. Many families in Lithuania still cultivate thyme and dry its leaves to have a natural medicine at hand when the weather gets cold. I’ve got my thyme tea from my aunt. 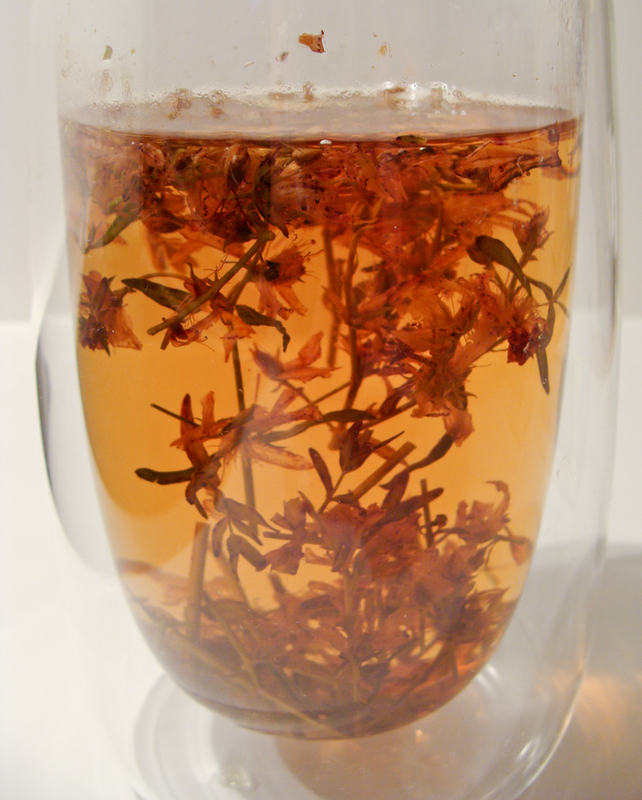 Thyme tea is rich in oils, minerals and antioxidants and for me it tastes best with a spoon of honey. A yellow blossoming plant hypericum is typical in one region in Portugal Trás-os-Montes (‘behind the mountains’). I’ve had a chance to buy this tea from its producer Origem in one Portuguese market in Brussels (check this blogpost about the market).